Looking for stylish home furniture? 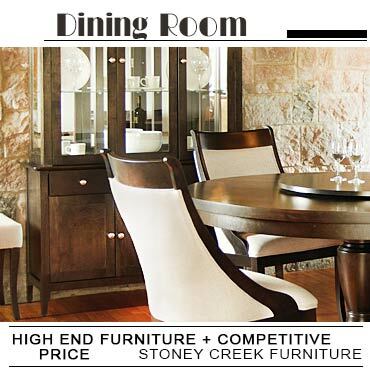 Decor your rooms with elegant and exclusive furniture pieces offered by the leading Canadian stores and brands. They are renowned for providing fine quality home furnishings, these are not only timeless in style, but heirloom in their quality. 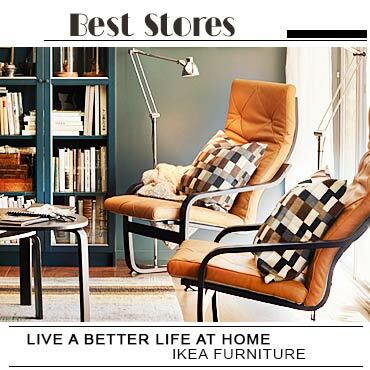 So, visit the nearest furniture stores or discover their latest home collections online!